The annual event is spearheaded by Mr Terry T. Donovan, Summer Sizzle BVI founder, and will kick off on Thursday, July 20, 2017 and runs through to Sunday, July 23, 2017 at the Multi-Purpose Sports Complex in Road Town. 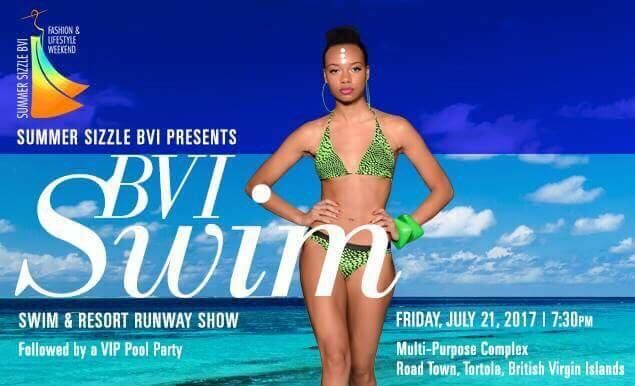 The show will feature designers such as Aqua Couture by Roger Gary, Nikini Resortwear and local designers: The Islander by Andrea Wilson and Duo Collection by Nadia Winter and Natalya Thomas. In an exclusive interview with Virgin Islands News Online, International Model Coach, Alva L. Page explained that patrons can expect a lot of energy from the models. Mr page, who is no stranger to Summer Sizzle BVI, further stated that the preparation for the 2017 Summer Sizzle BVI has been a very easy task for him because he has worked with some of the Virgin Islands models on previous shows and the new model were quick learners. “They really caught on to the training and the lessons. They attended practice and the models were very punctual and on time and they were serious. So, whenever you have a model that is serious about getting the teaching, it makes my job easier. The attitudes are there. The confidence is there and people from the Virgin Islands are really in for a treat,” said Mr Page. 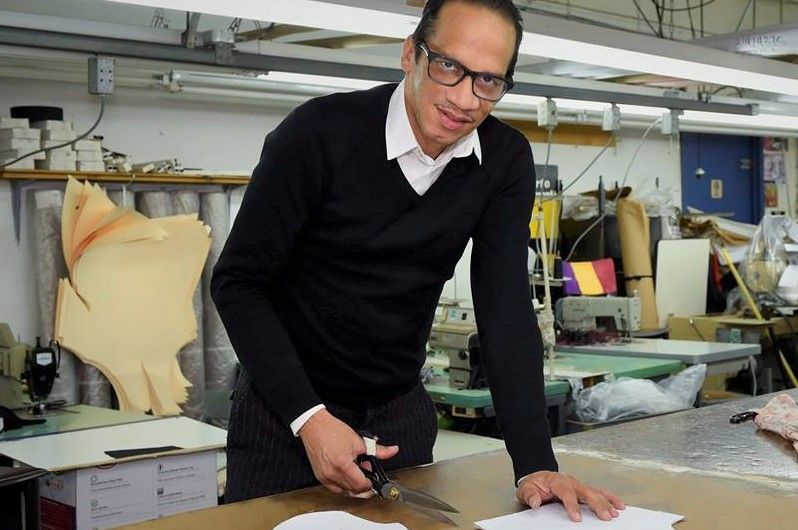 Virgin Islands News Online also caught up with Roger Gary, a Guyanese Designer, who stated that he has been participating in fashion shows for some 20 years as well as assisting with production. He noted that his swimwear collection, Aqua Couture was inspired by a dream that gave birth to a Southeast Asia collection. Mr Gary points out that he prays that he does not “become jaded about being in the industry” adding that he does not want to get “burnt out”. To date his collections have been showcased at numerous prestigious events worldwide, including during New York Fashion Week, Brooklyn Fashion Week End, Caribbean Fashion Week, Style Week Jamaica, Barbados Fashion Week, St. Kitt’s Fashion Week, Virgin Islands Fashion Week, Summer Sizzle BVI, Guyana Fashion Xpo, The International Designer’s Show, Cayman Island Fashion Week and Kingston Bridal Week. Mr Gary was presented with the Caribbean Style and Culture Award in 2011 for his contribution to the Caribbean Fashion Industry. “I got teased a lot about it because when I was a little kid, there were not many male designers, so at that time, it was seen as a female occupation but I was a very confident kid and it didn’t really bother me,” said Mr Gary. once all who he say coming infact comes!!! Yaasss Alva! Yasss Roger!! Two of my favourite guys! Looking forward to the runway shows. Attended the Welcome Party last night at Myett's despite the weather earlier in the evening it was really great. And the food was bomb. Also enjoyed dance troupe and the band that performed.